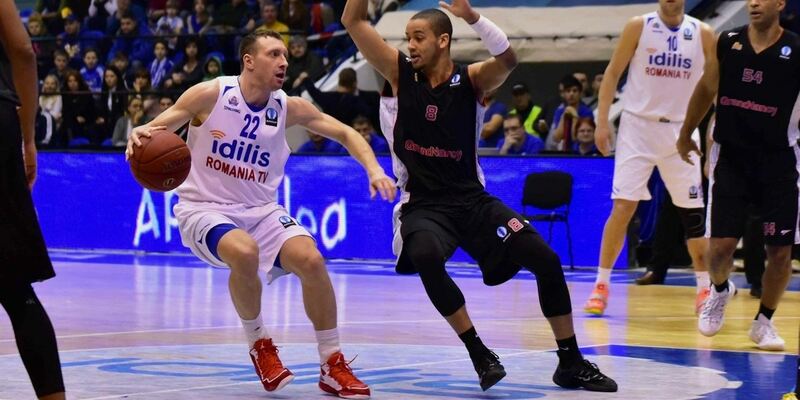 Romanian League champion CSU Asesoft Ploiesti moved to add firepower on the perimeter by inking combo guard Marius Runkauskas for next season. 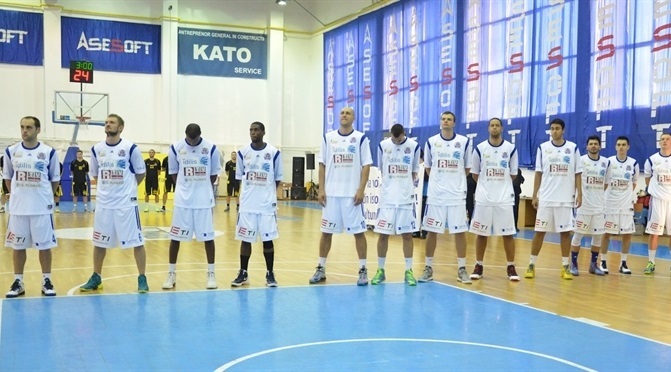 Perennial Romanian League champion CSU Asesoft Ploiesti returns to the Eurocup hoping to build on last season’s experience in the competition and its decade-long domestic dominance. No club has come close to Ploiesti exploits in Romania, where it won 10 league titles in 11 years. Founded in 1998, Ploiesti soon established itself as an emerging power with appearances in the Romanian League finals in 2001 and the semifinals in 2002 and 2003. Ploiesti‘s European debut came in the 2003-04 FIBA EuroCup Challenge. 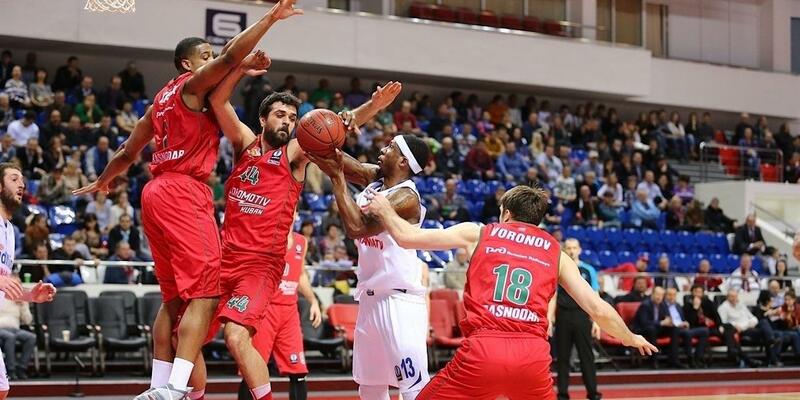 That season the team made history by beating Dinamo Erbasu Bucuresti for its first Romanian League title. Ploiesti then became the first and only Romanian team to win a European title, the 2005 FIBA EuroCup Challenge, edging Lokomotiv Rostov 74-75 in the title game at home with Vladimir Kuzmanovic scoring 28 points, including game-winning free throws with 8 seconds left. 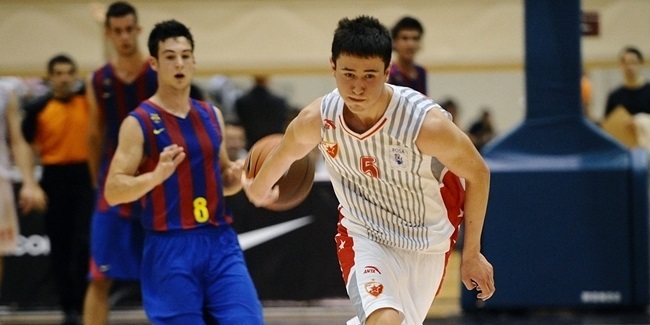 Its first Eurocup experience came in 2007-08, when Ploiesti beat Spirou Charleroi and eventual finalist Akasvayu Girona, but did not get past the regular season. Back at home, however, Ploiesti has been on a roll the entire decade, conquering seven straight Romanian League titles from 2004 until 2010. 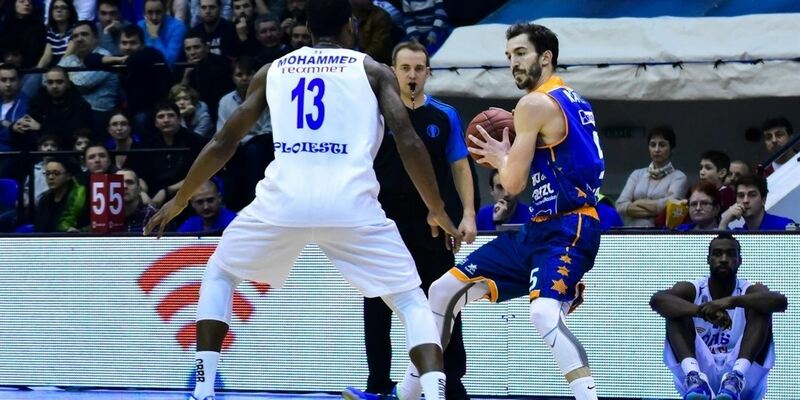 Last season in its Eurocup opener, Ploiesti shocked Khimki Moscow Region 89-97 on the road, but finished the regular season with a 3-7 record. 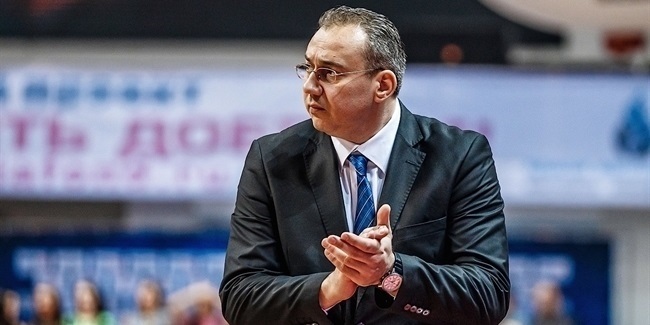 In the Romanian League, the team won its third consecutive title after making full use of its home-court playoff advantage, winning the deciding Game 5s of both the semifinal series against Cluj, and in the finals against Oradea. 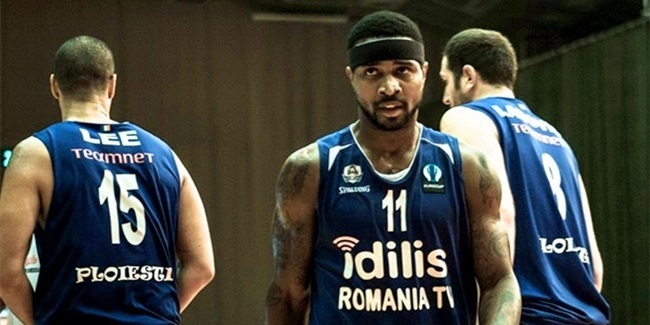 Back in the Eurocup, expect Ploiesti to be even more competitive this season, especially in front of its fans.